Orders for 2019 need to be placed now. 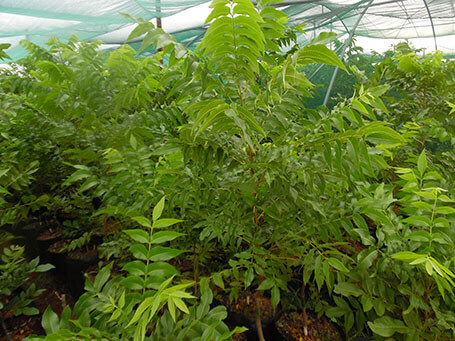 At Rietpan Nursery we specialize in the growing of pecan trees. 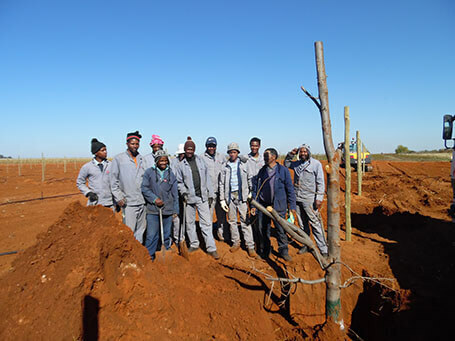 Being the nursery which marketed almost 20% of the pecan trees planted in 2016 in South Africa, we have become renowned for the quality of the trees which are supplied to clients year after year. 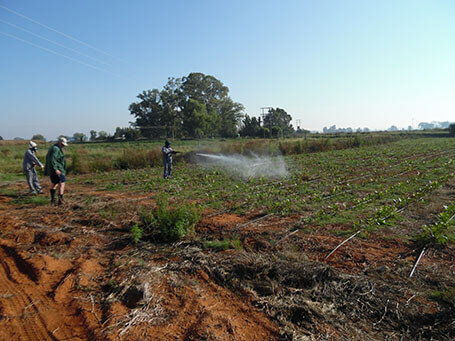 Experienced enough to do the basics right, we are also committed to continue new and exciting developments in our nurseries across South Africa. In line with international developments, we work at improving our soils and have a biological rather than chemical approach. 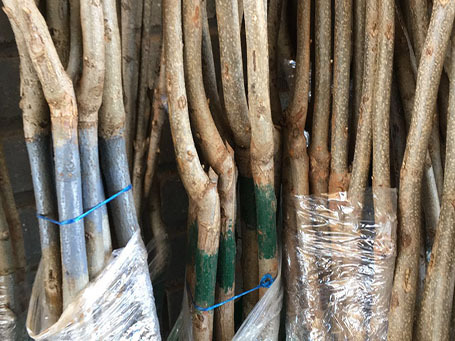 Rietpan Nursery sells only grafted trees. The improved varieties which are propagated include Wichita, Navaho, Choctaw, Western Schley, Pawnee and Ukulinga. We focus on growing the trees for you and can assist you in achieving your goal of establishing a functional sustainable pecan orchard. As we know South Africa is largely a country with an arid climate and comprises of soils which have very low organic fractions. As growers of pecan nut trees, we have a vision of sustainability. We recommend that one plants mainly Wichitas and orders will typically consist of about 80% Wichita pecan trees and 20% pollinators. 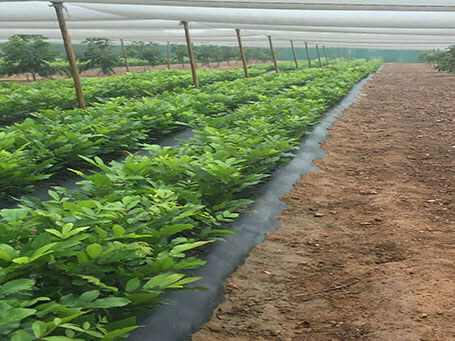 This planting guide gives details on practises which are implemented at Rietpan Nursery. We are not consultants but share with you what we do and what works for us. © 2019 Website by Pixel Perfect Interactive. All Rights Reserved.